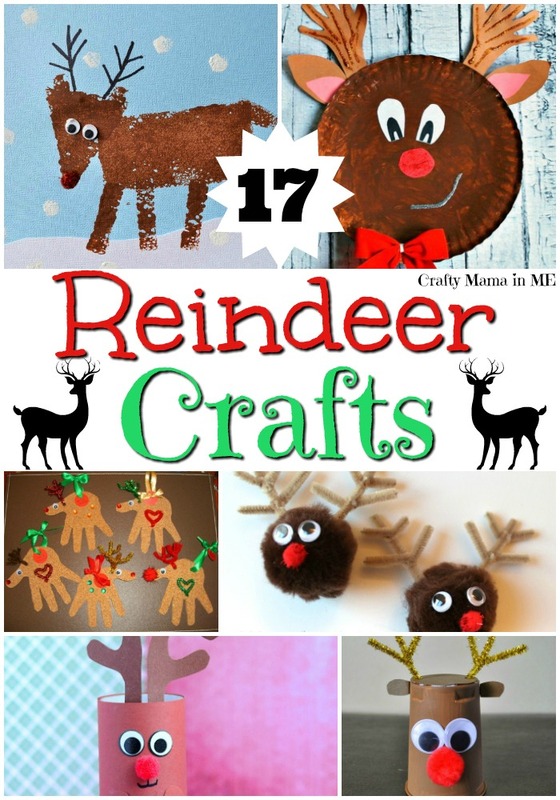 Cute Reindeer Kids Crafts for Christmas - Crafty Mama in ME! Reindeer are one of my favorite parts of Christmas – they are so cute and great inspiration for many crafts. 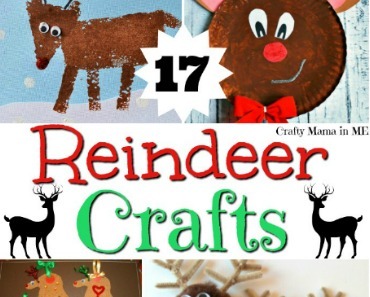 The list below includes 17 cute Reindeer Kids Crafts for Christmas.